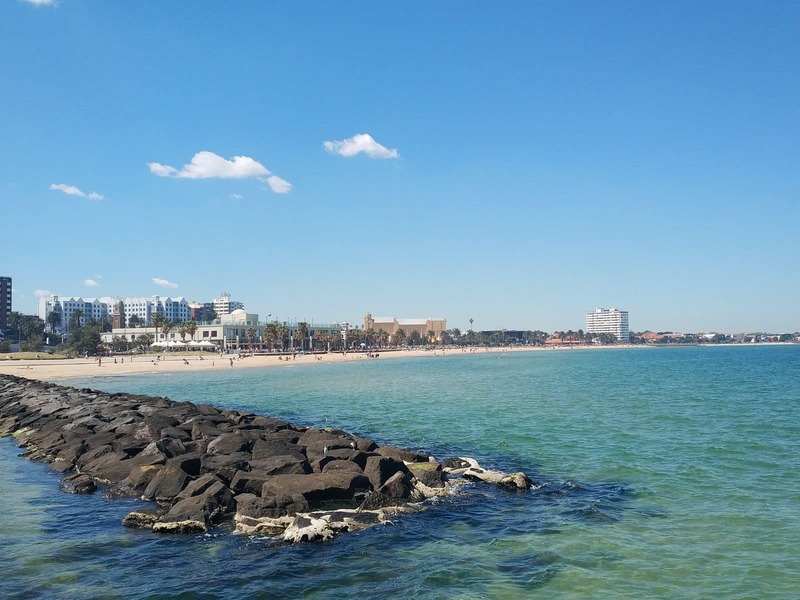 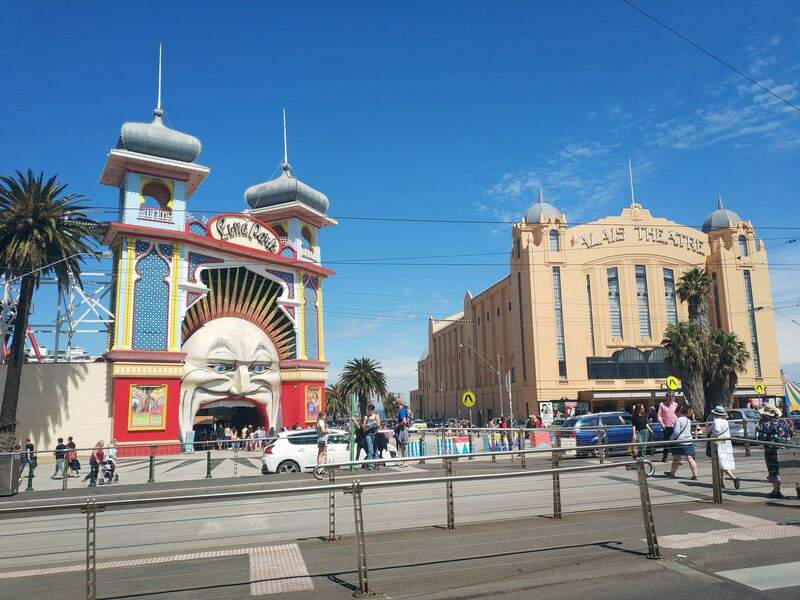 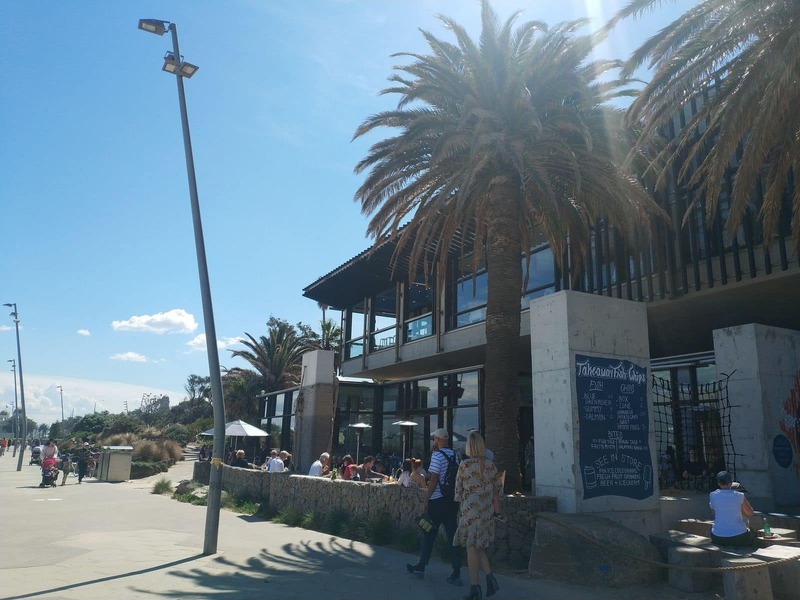 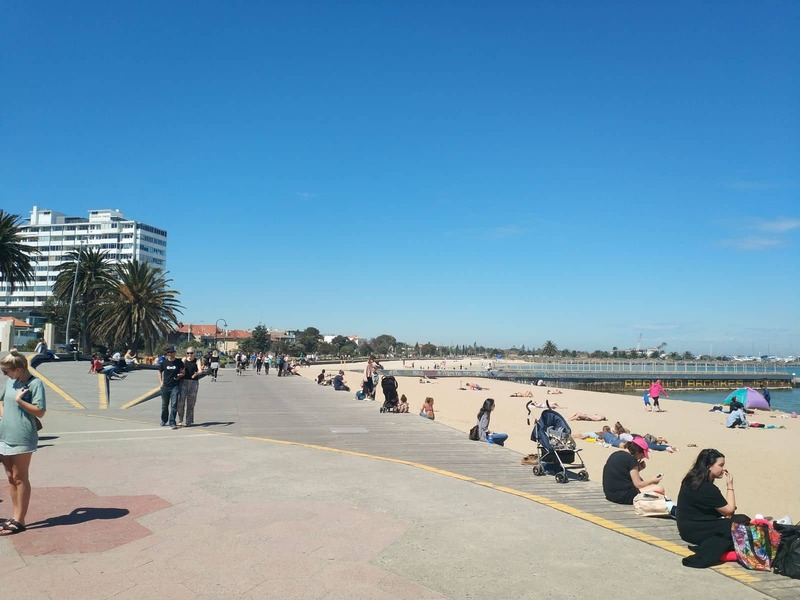 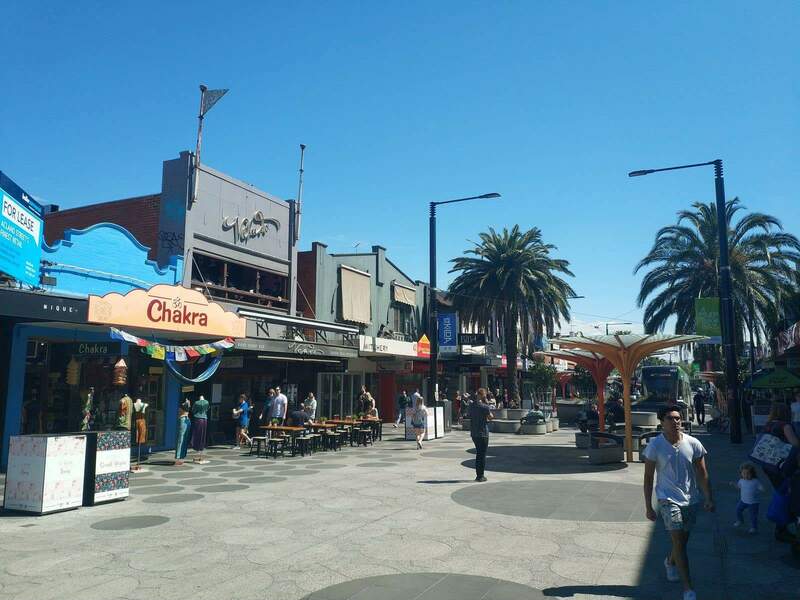 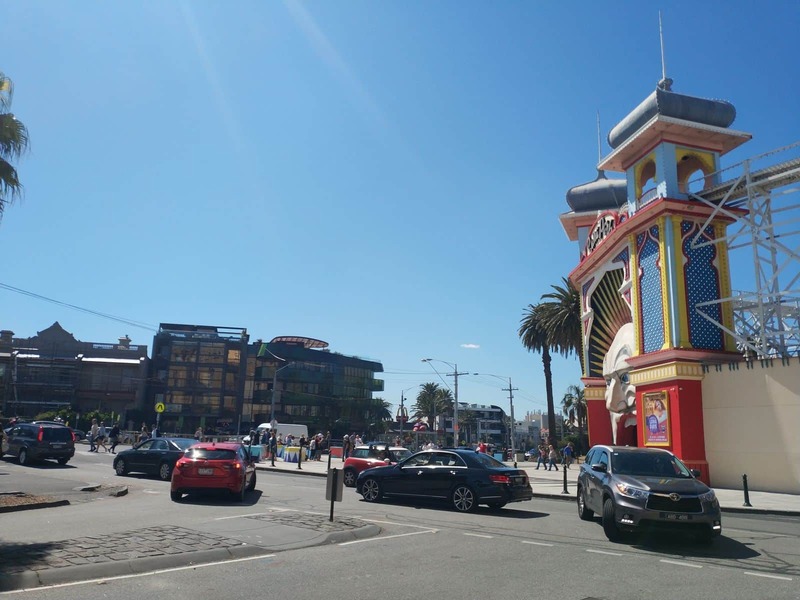 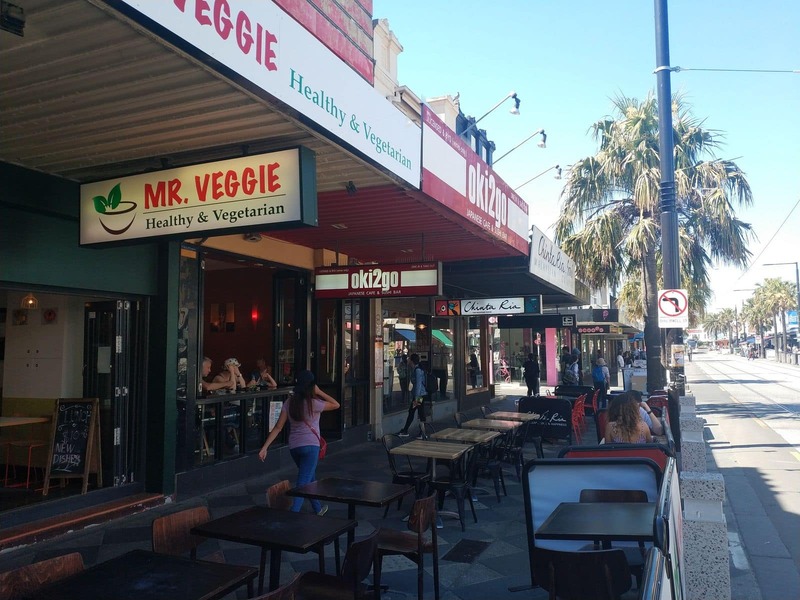 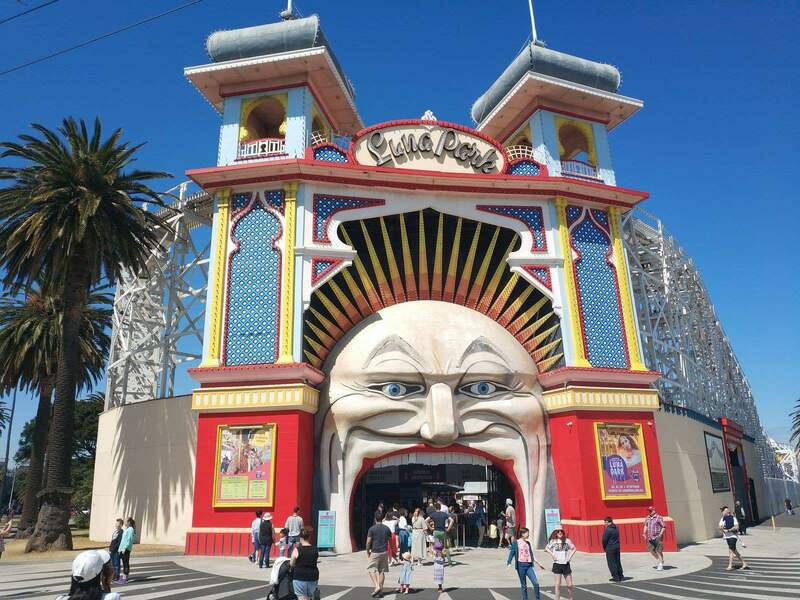 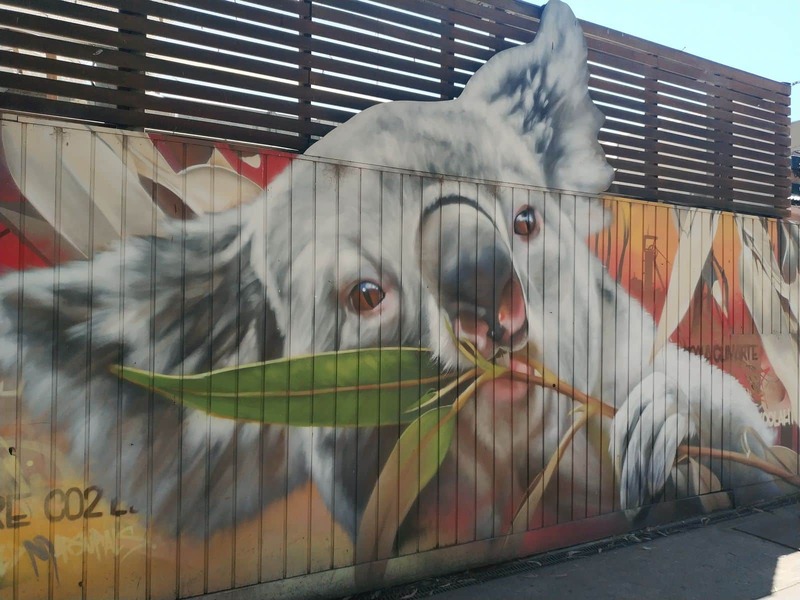 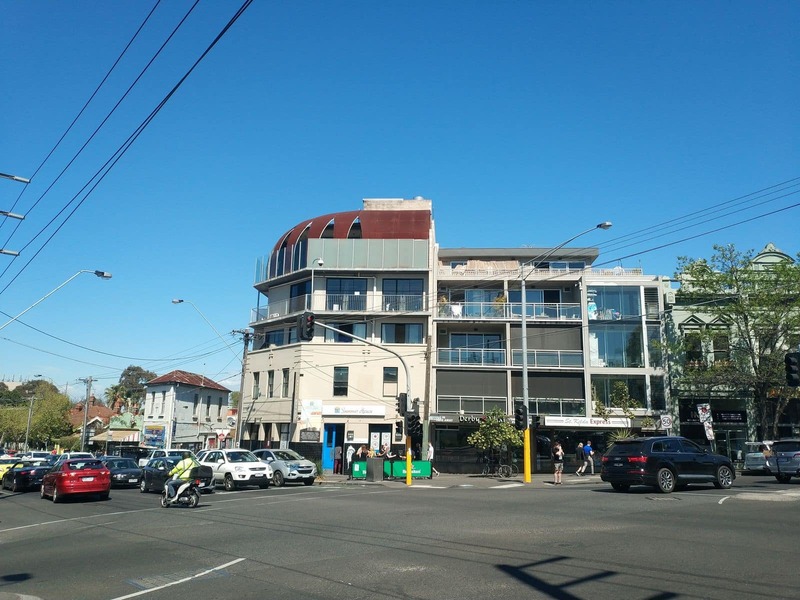 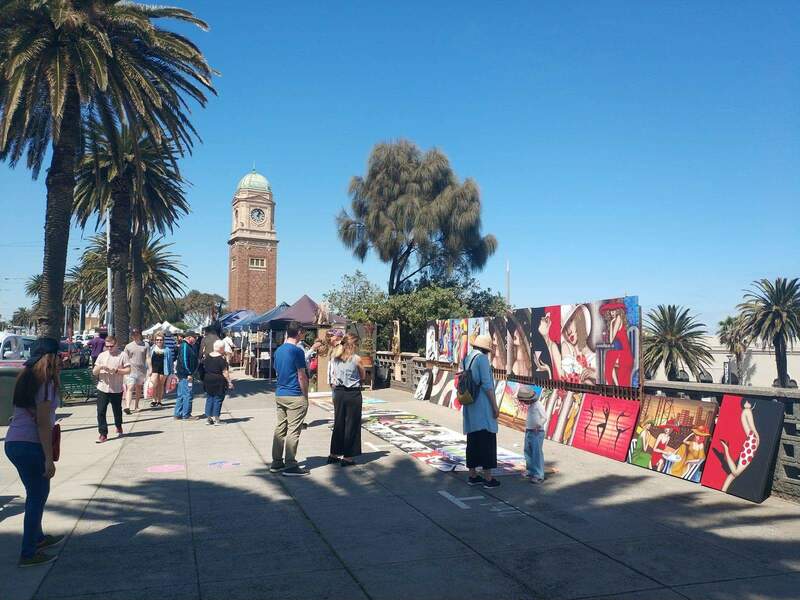 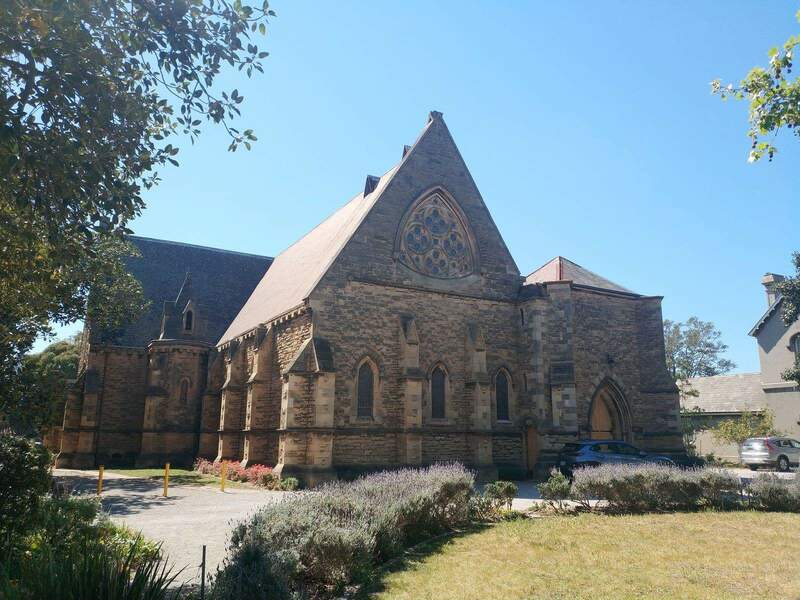 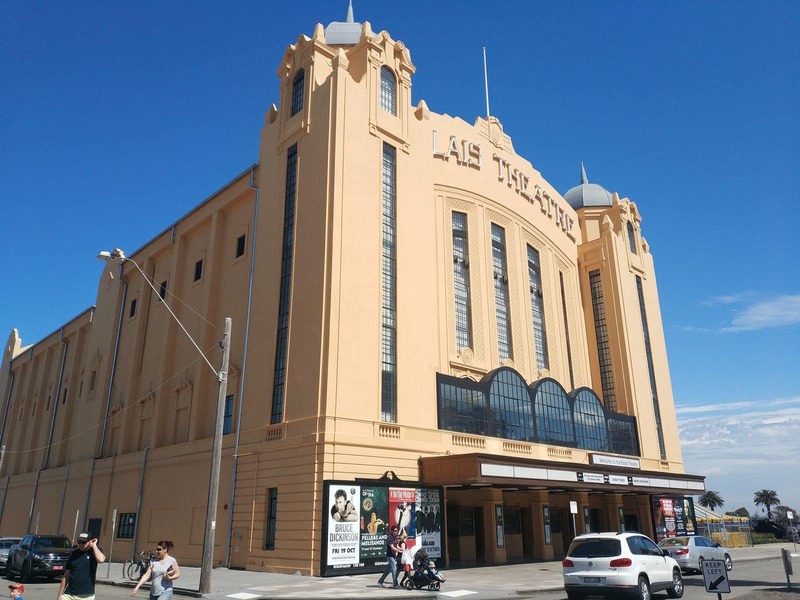 St Kilda is a trendy suburb that sits only 3 kilometers south-east of the Melbourne CBD. 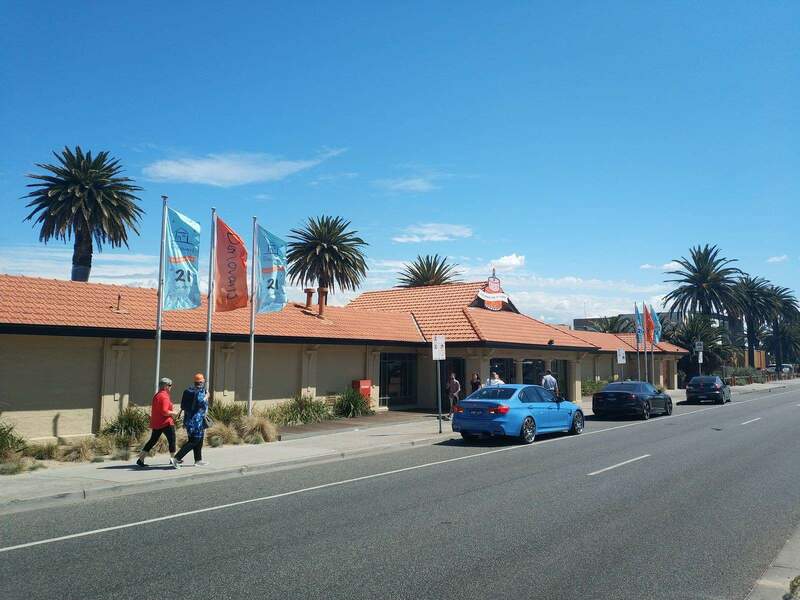 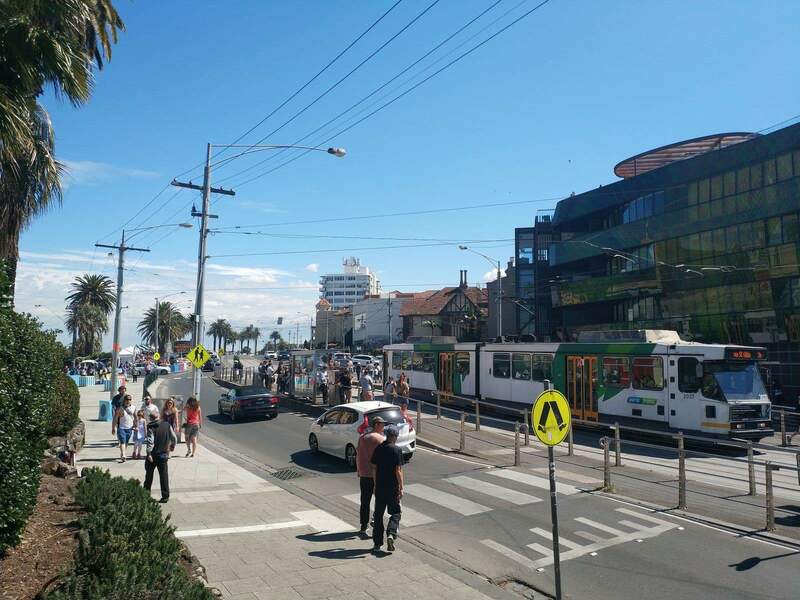 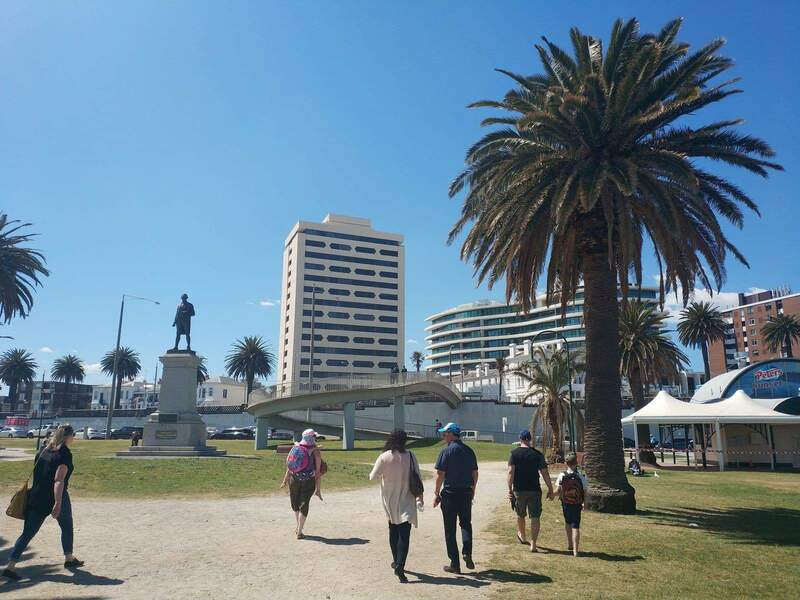 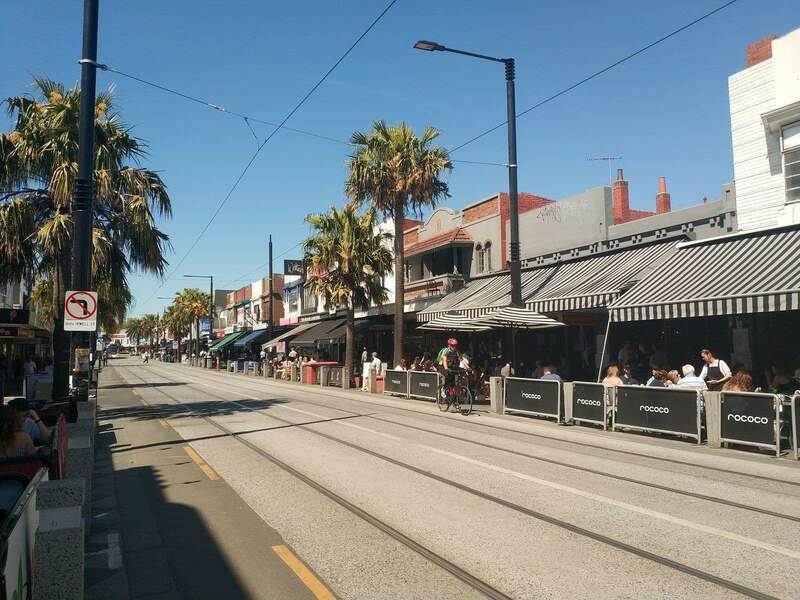 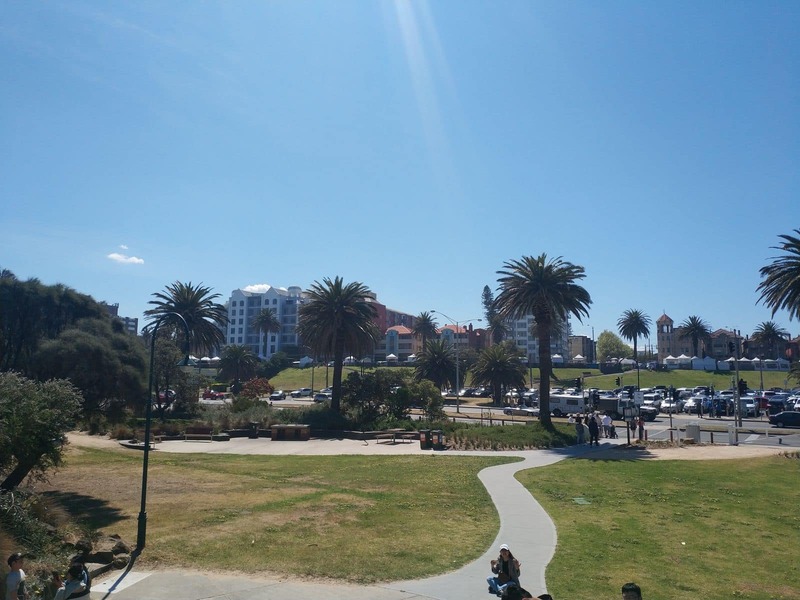 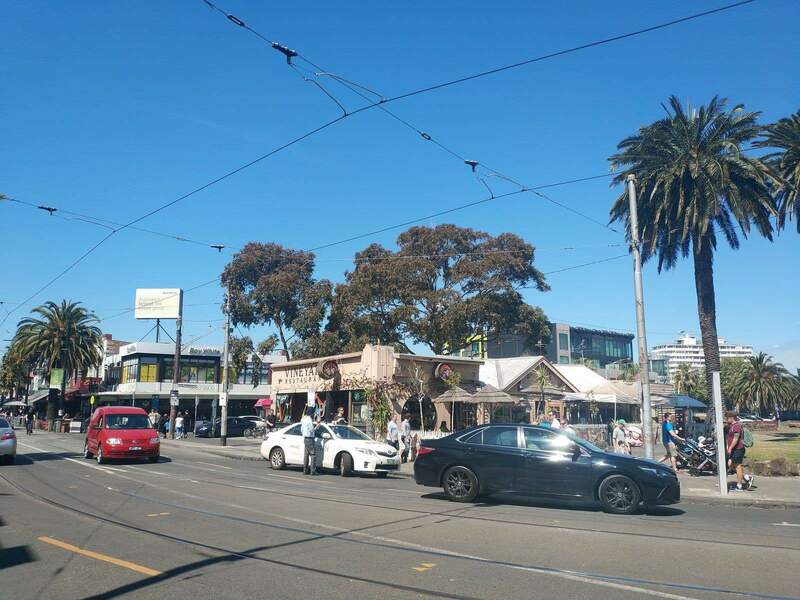 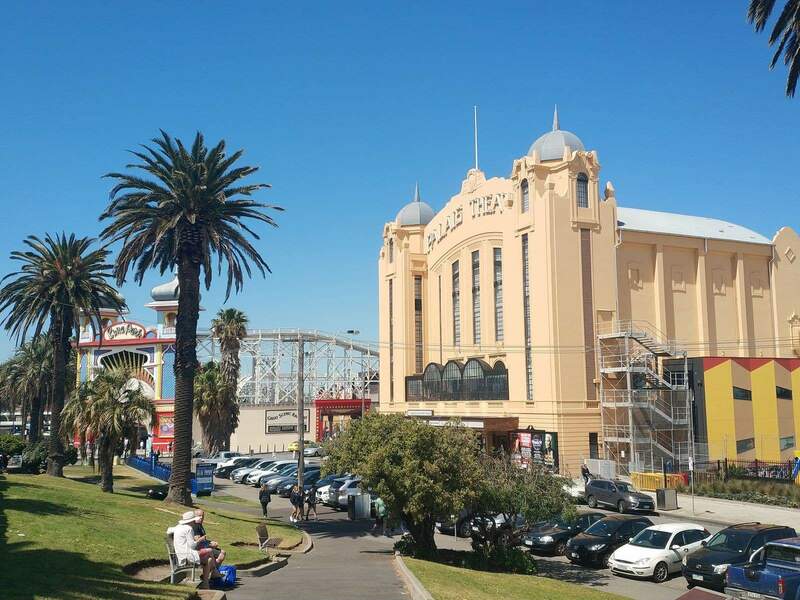 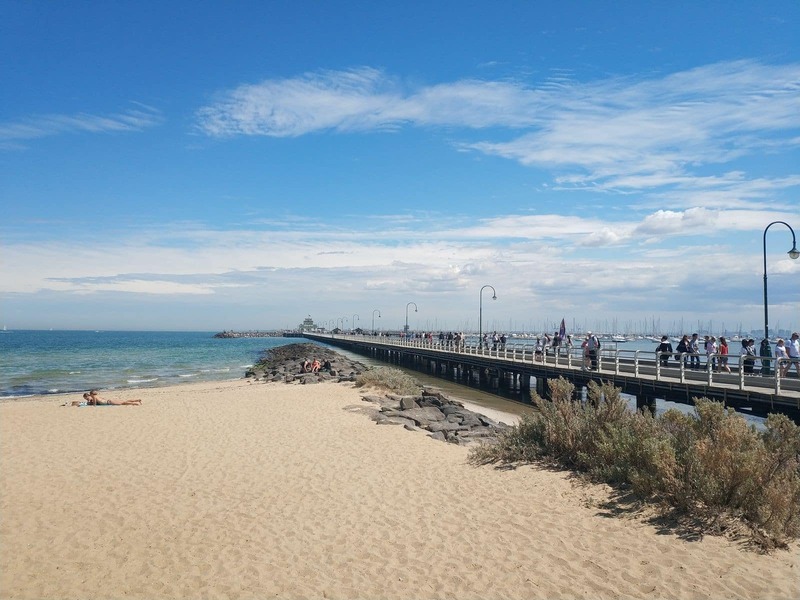 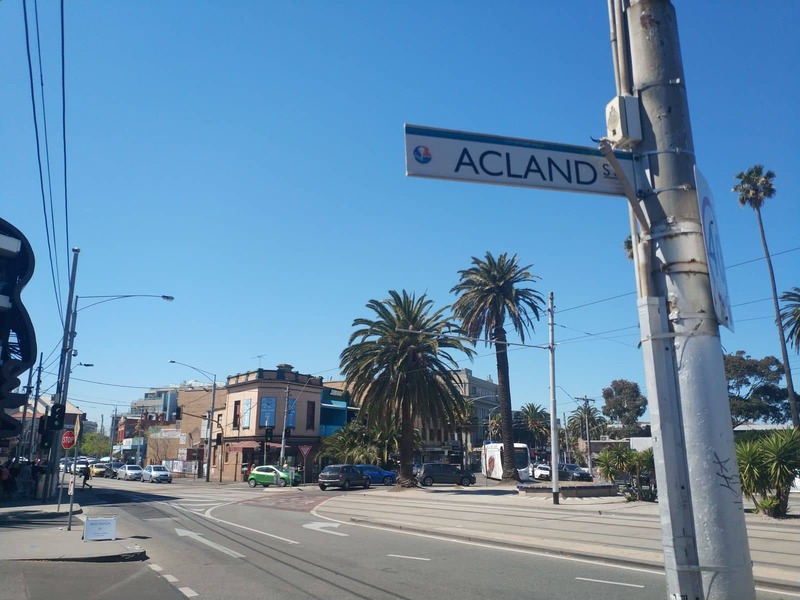 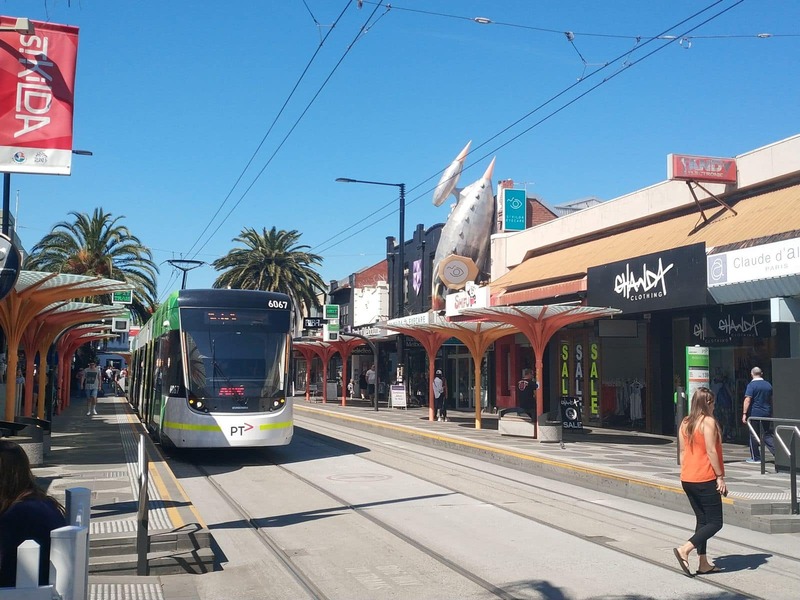 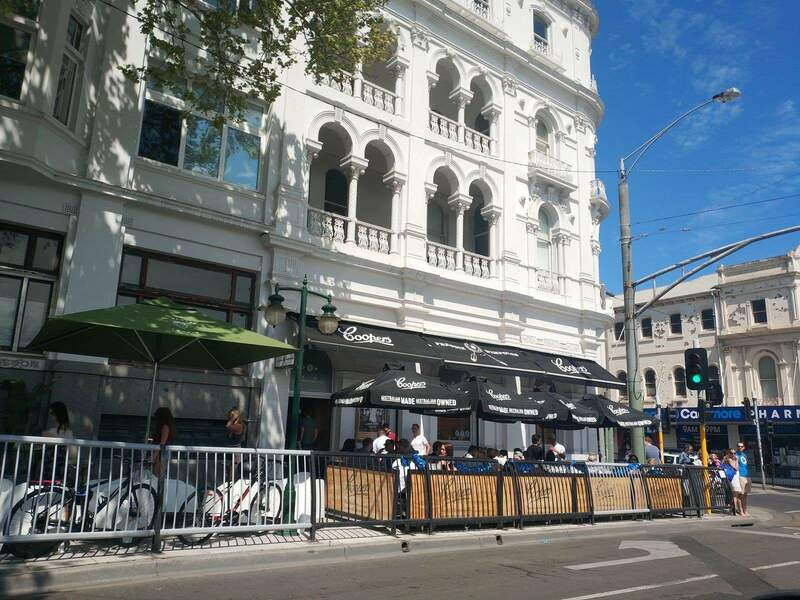 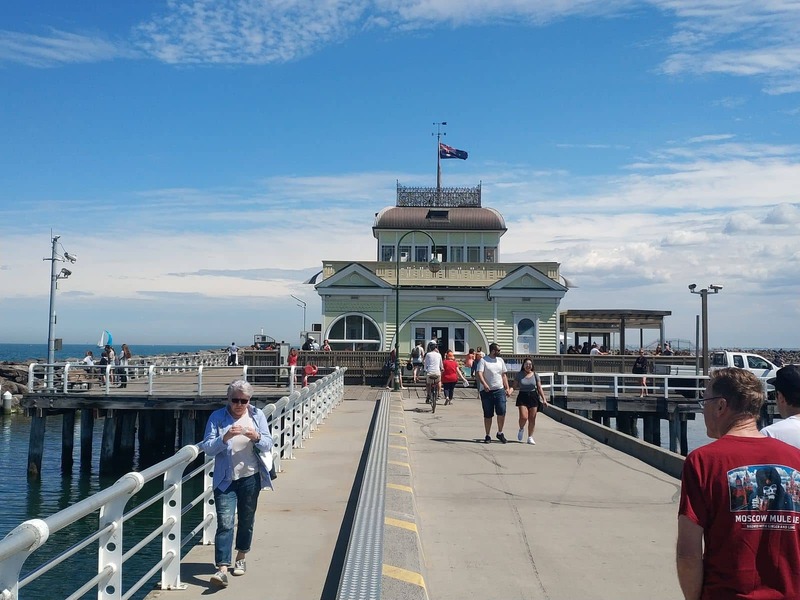 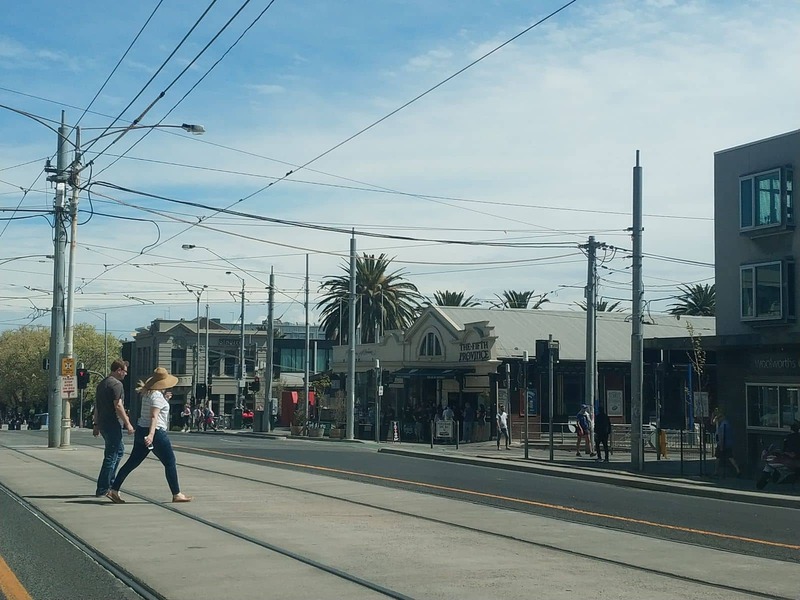 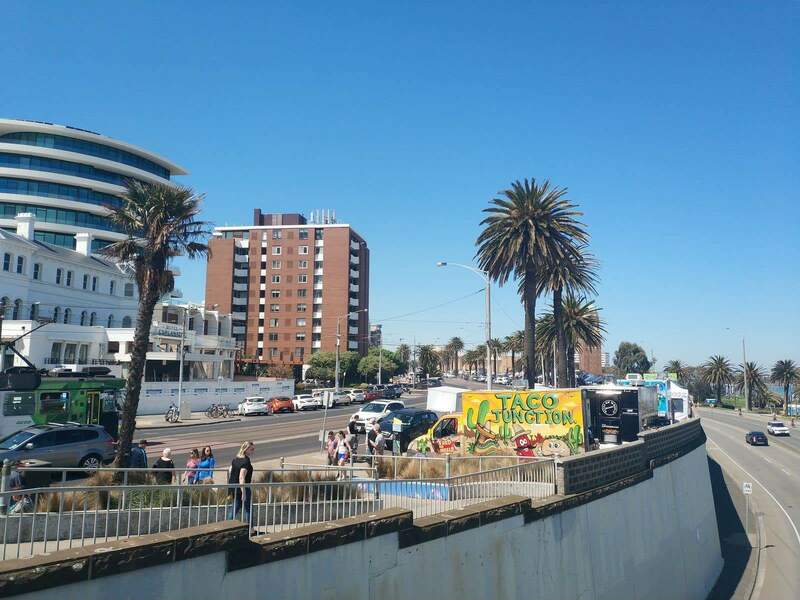 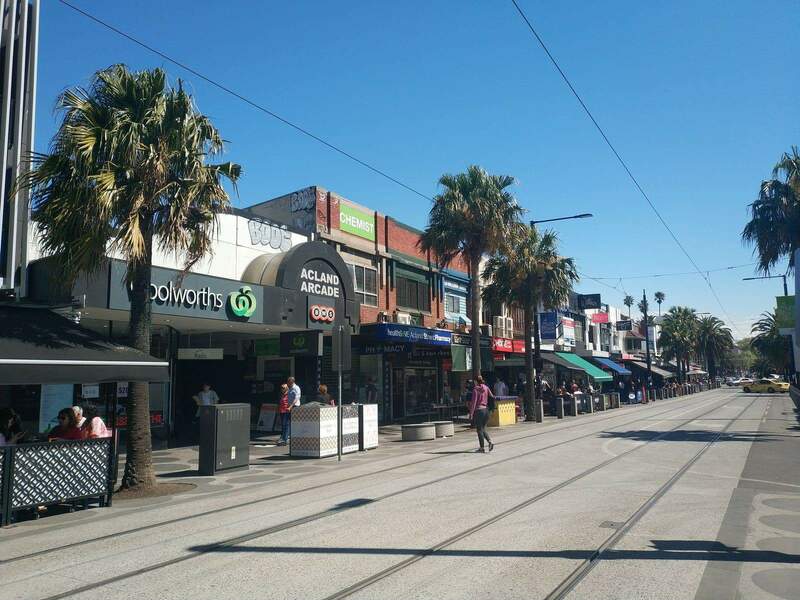 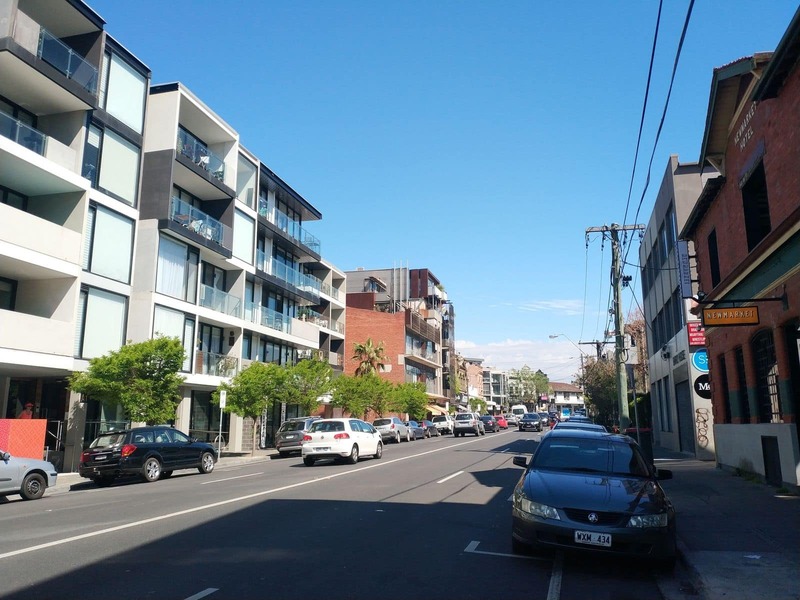 Whether you want to walk, cycle or catch a tram, St Kilda is easily accessible from the CBD and surrounding suburbs. 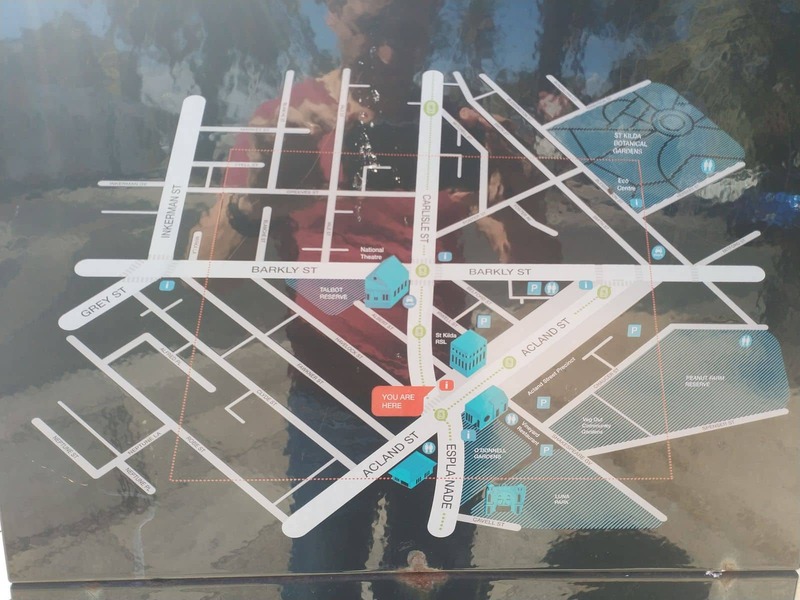 Why not even save yourself the time and stay in the heart of it all in any of the accommodation choices, consisting of quality apartments, hotels and hostel rentals. 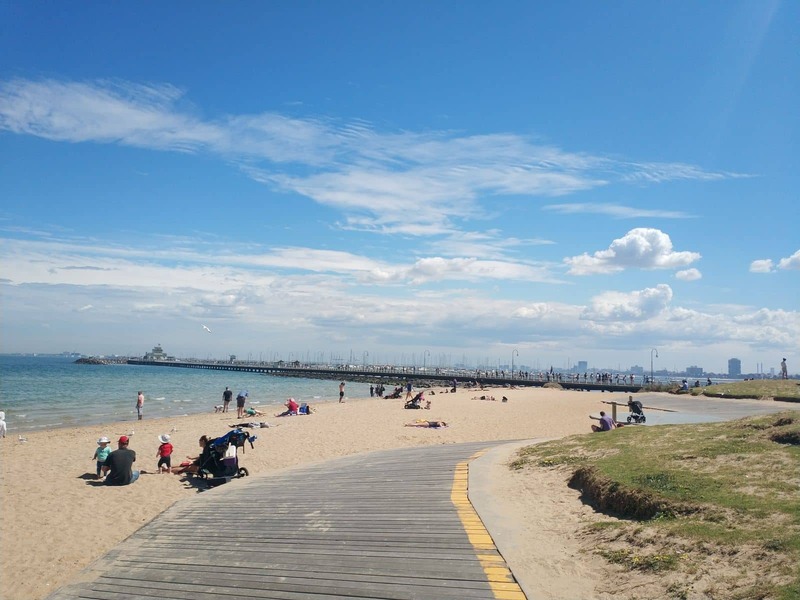 St. Kilda is also known for the myriad of water activities offered at the beach. 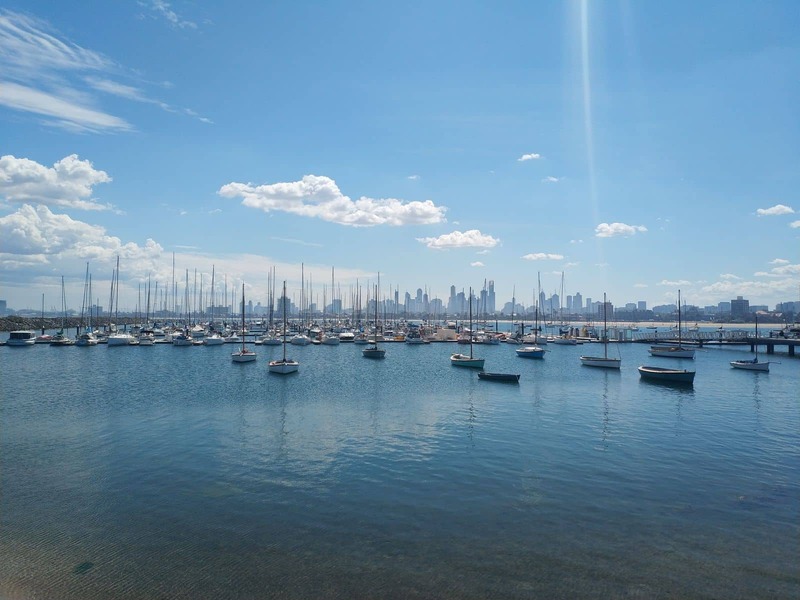 Sailing, windsurfing and kite surfing are some of the most popular activities available. 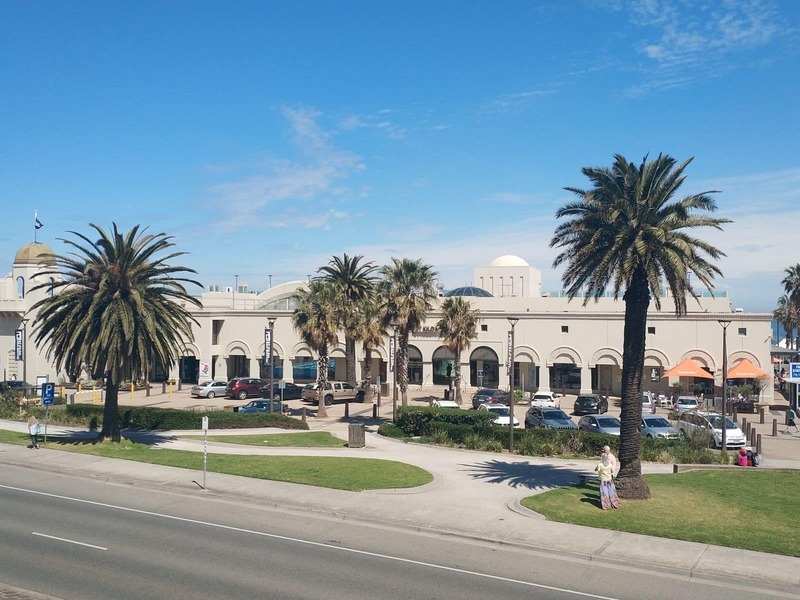 For some historic attractions, explore the area’s top museums and galleries. 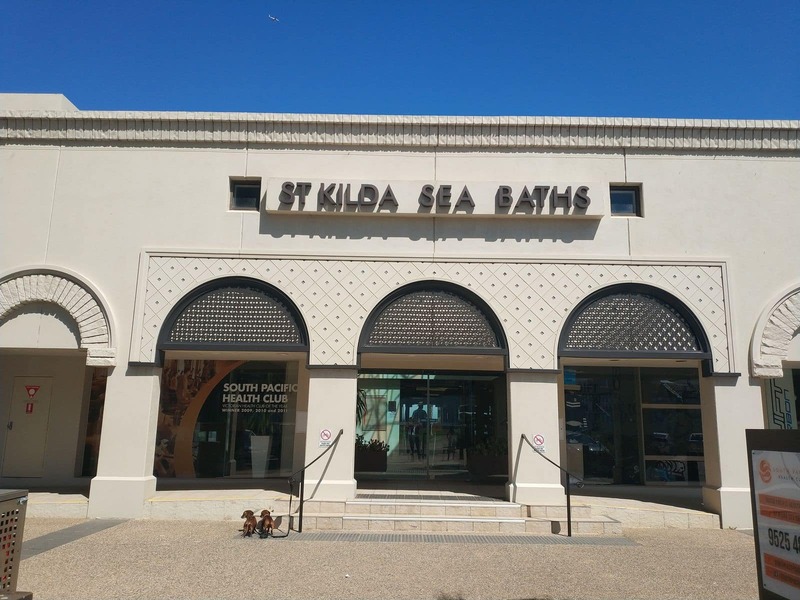 Also check out the historic St Kilda sea baths during your visit.